Plus other ideas to make TV great again. 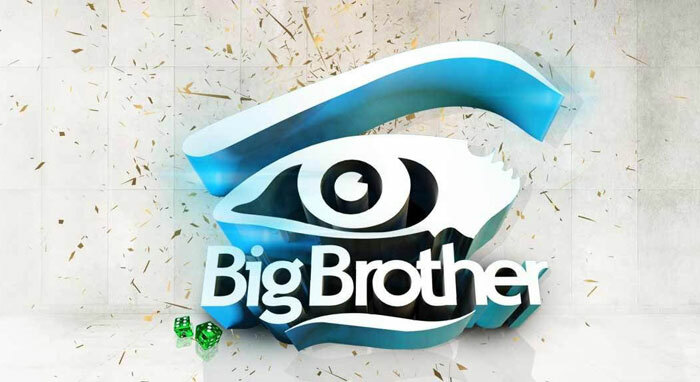 I remember Big Brother. The first season. When Ferdinand Rabie won. Not that he won, actually. He was just the last person not kicked out. I think. I sort of remember him clinging to that house like Zuma to Tuynhuys. It was 2001 and thanks to the birth of reality TV in South Africa, Ferdi and the rest of the housemates missed 9/11 – without a doubt the most shockingly real moment of the decade. Fast-forward – yes, they do that in reality TV, too – to today, and it seems that sanity has left the planet and been replaced by reality TV. No lie. There’s more reality TV on TV than nonreality TV, covering everything from surviving on a remote island to gourmet cooking and wife swapping. Not that there’s really anything real about reality television. It’s scripted, acted out by people dressed in costumes, with make-up thicker than the plaster on an RDP house doing exactly what the director and the producers demand. Then the footage is edited with sound added and voiceovers and voila! Ready for broadcast, followed by SMS voting and whatever else it takes to somehow crown winner number 4536 from season 342 in country 24. And if that isn’t bad enough, we are now also bombarded with real reality TV. Not that real reality TV has any semblance of reality either. Judging from what we are bombarded with daily on our TV screens, there seems to be much better acting in parliament than in Bollywood. Not to mention the courts. This week saw the dawn of a whole new era: Cop versus Cop. Big Brass. None other than Ipid boss Robert McBride taking on Gauteng Hawks boss Prince Mokotedi live on television for a lie-detector test. To add to the whole experience, I would suggest that eNCA go for the full monty. Show it all, from the moment the two protagonists arrive at the studio, all through hair and make-up, sound check, everything. Make it real. And for a follow-up series, I suggest all the leaders of the political parties do a live IQ test – with the presidency up for grabs. Go on, let’s make TV great again.